The cottages can be found in various counties around the UK and Ireland, with Gwynedd, Clwyd, Devon, Shropshire, Dorset, Warwickshire, Lincolnshire, Avon, Dyfed, Kent, Gloucestershire, Norfolk, Somerset, Cornwall, Lanarkshire, North Yorkshire, Isle of Wight, Inverness-Shire, Roscommon and Kerry all getting a mention. 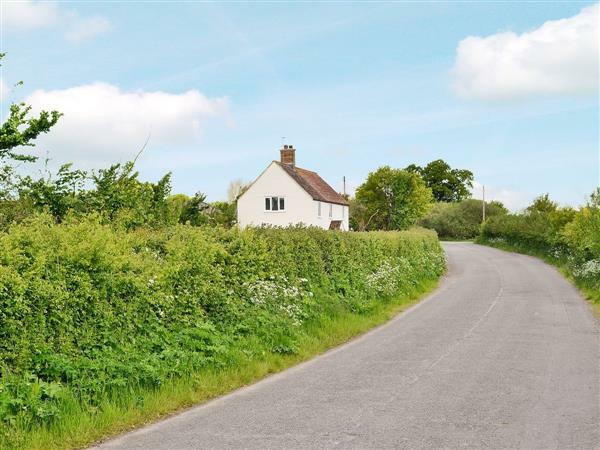 There are two particular holiday cottages to bring to your attention this week: "Bow Bridge Cottage" and "Priory Cottage". Bow Bridge Cottage in Ashill near Ilminster is a smaller holiday cottage, sleeping 4 people, and can be found in the Somerset countryside. 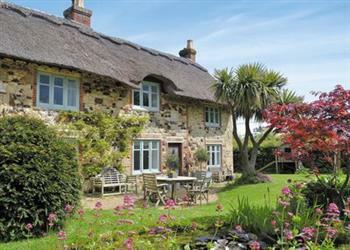 The second cottage to mention is Priory Cottage in Freshwater - Isle of Wight. Priory Cottage was built in the 19th century, and has a thatched roof; this traditional cottage sleeps 10 people.